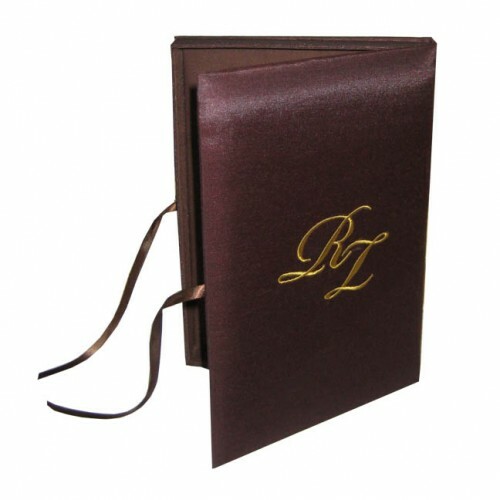 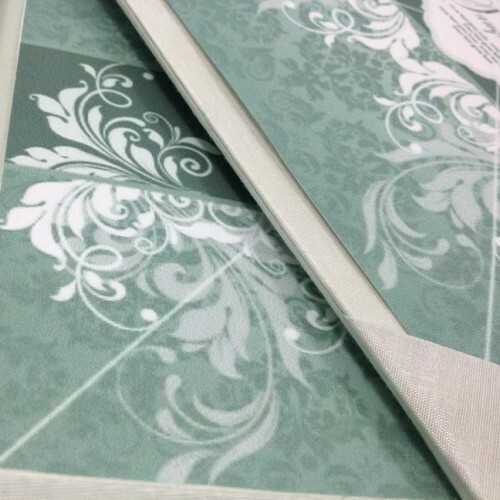 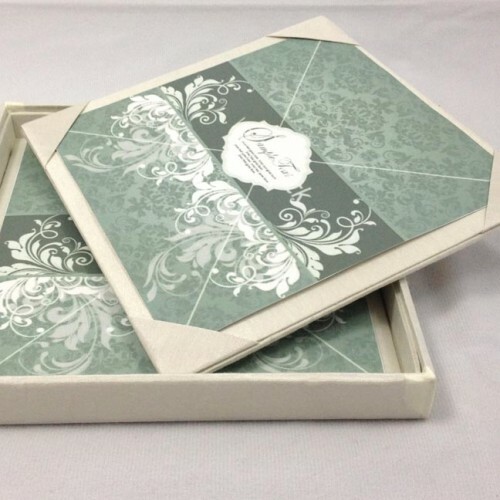 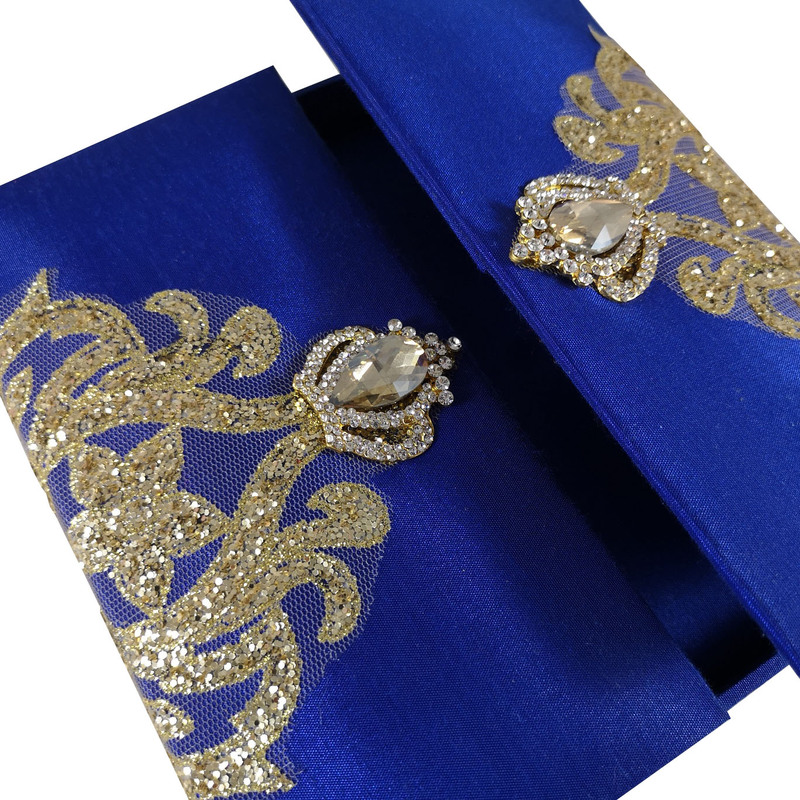 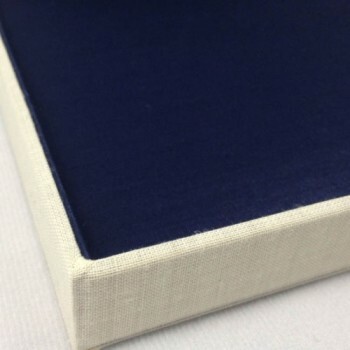 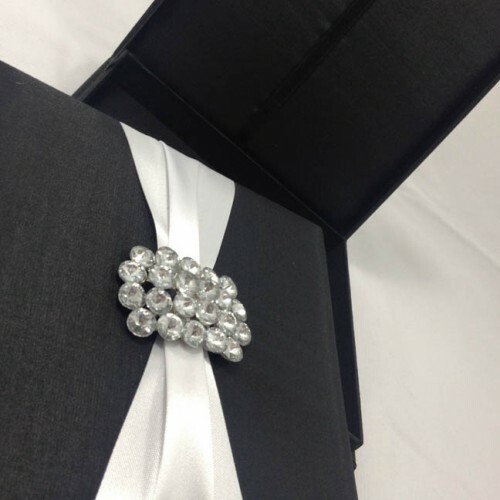 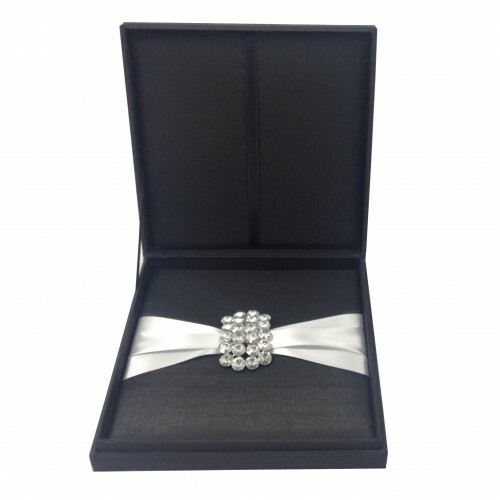 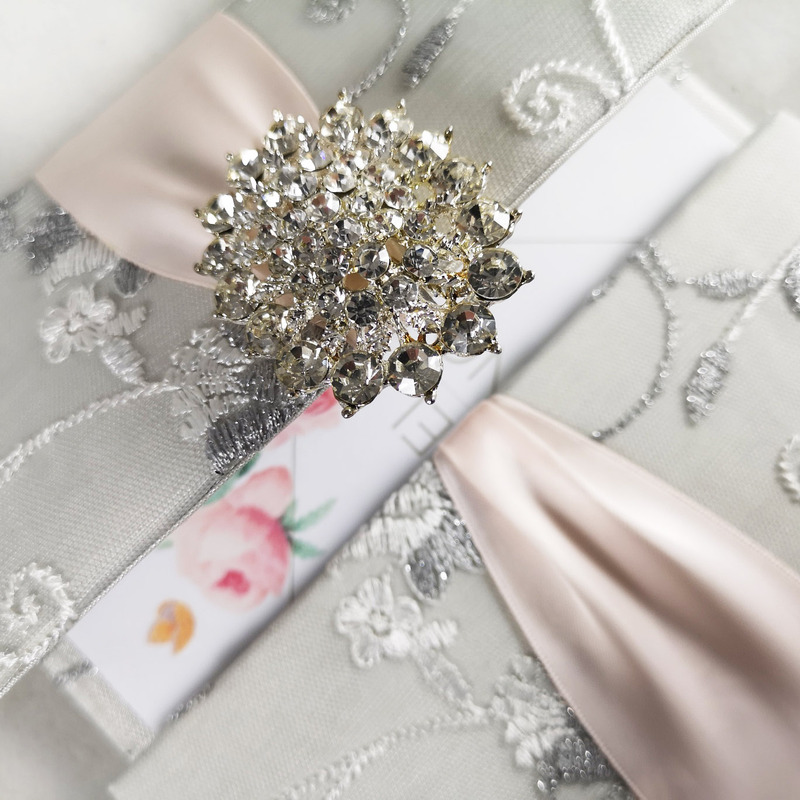 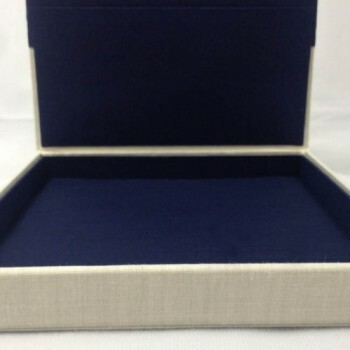 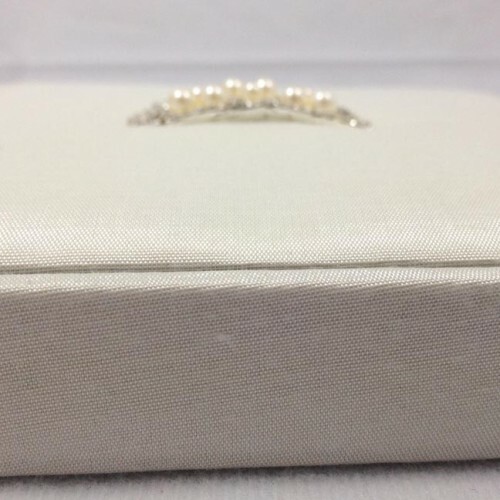 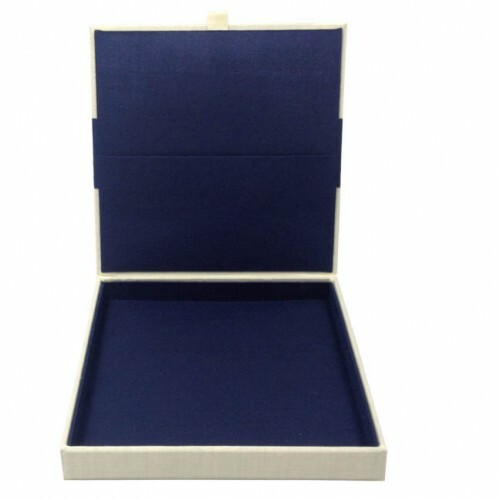 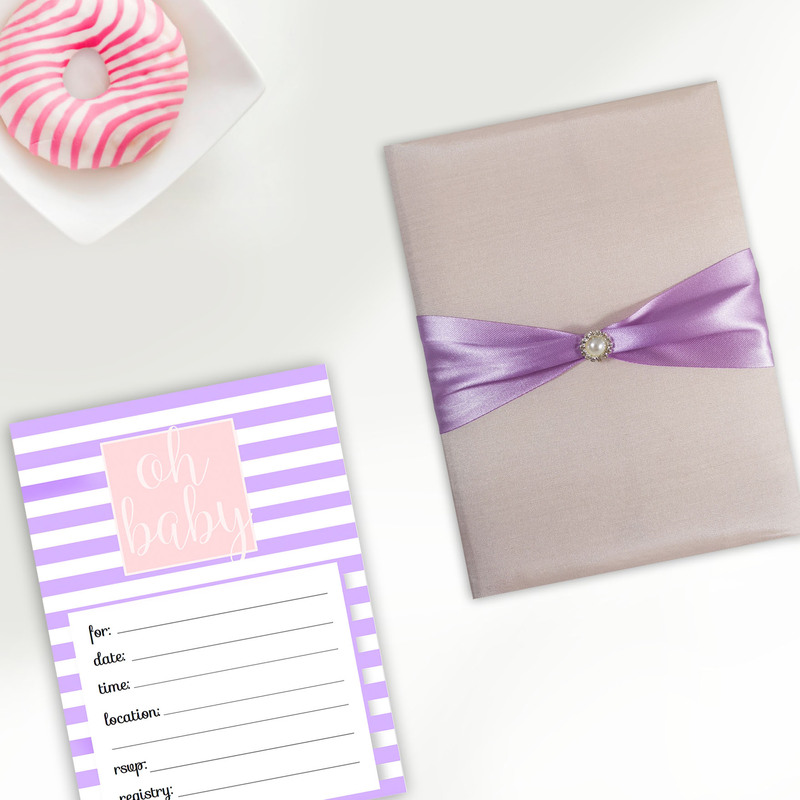 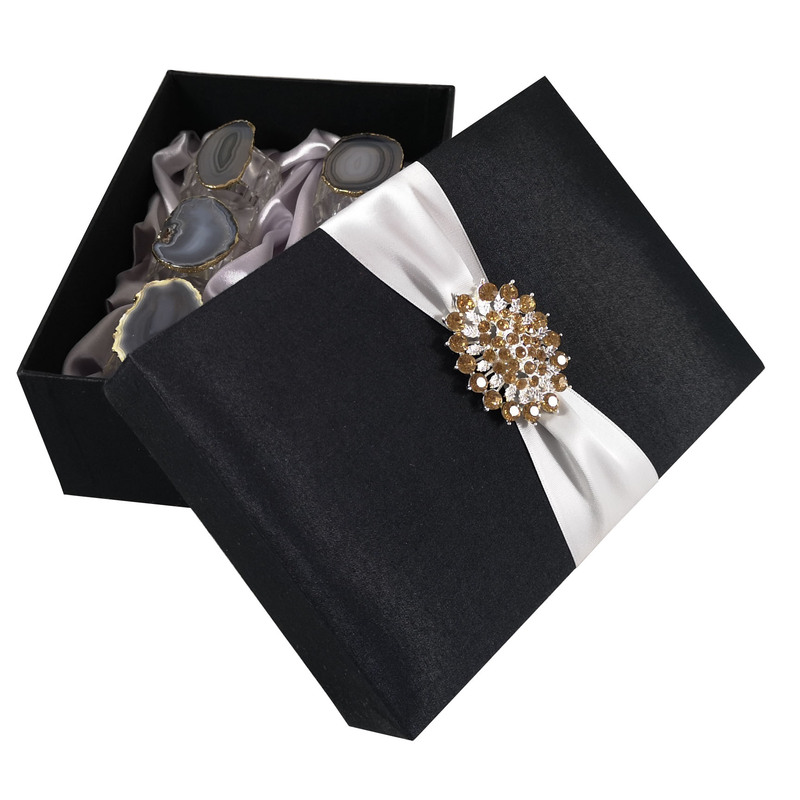 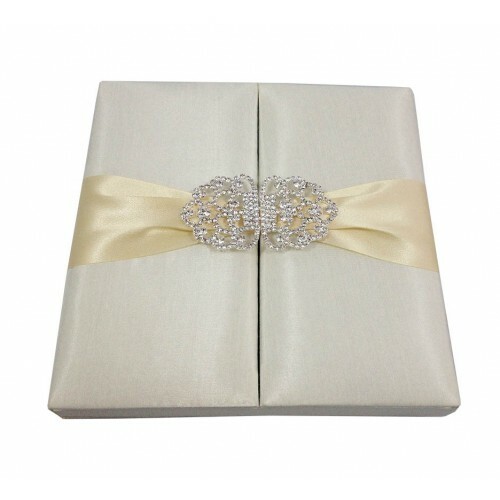 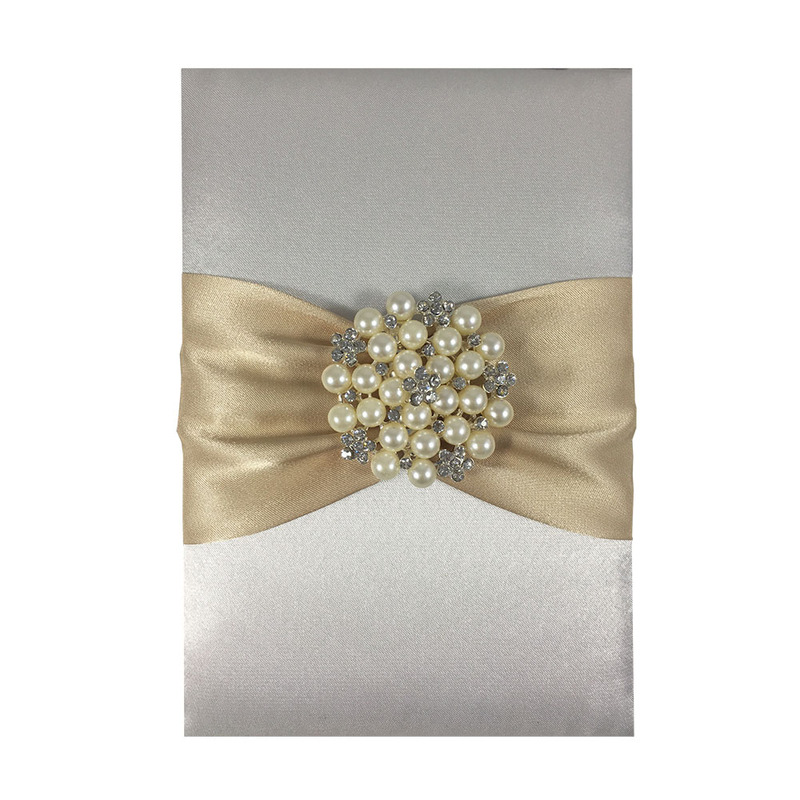 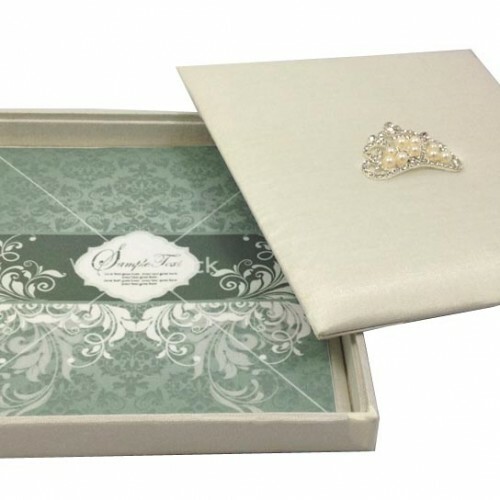 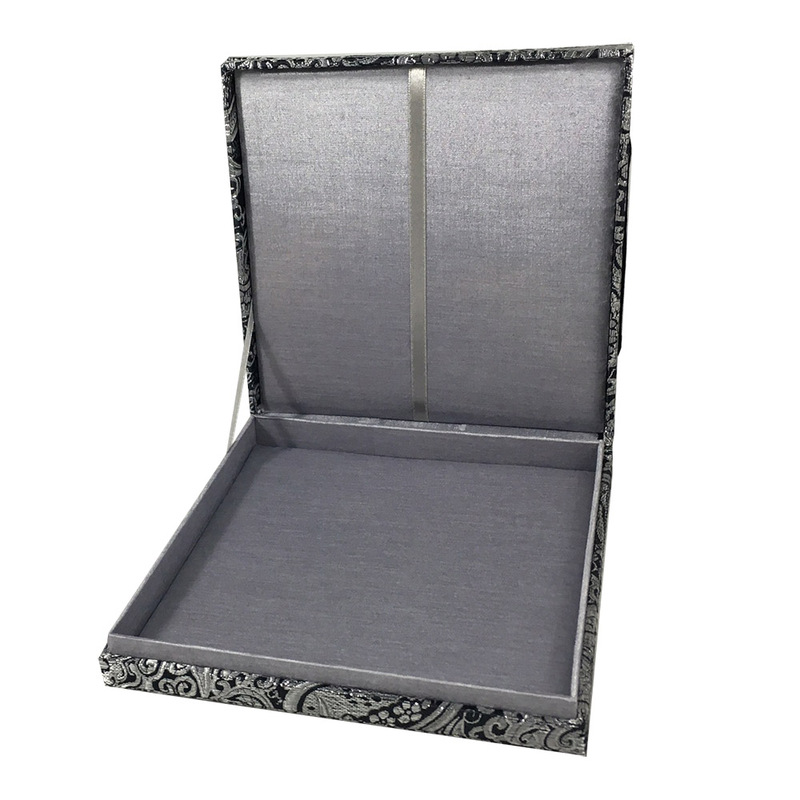 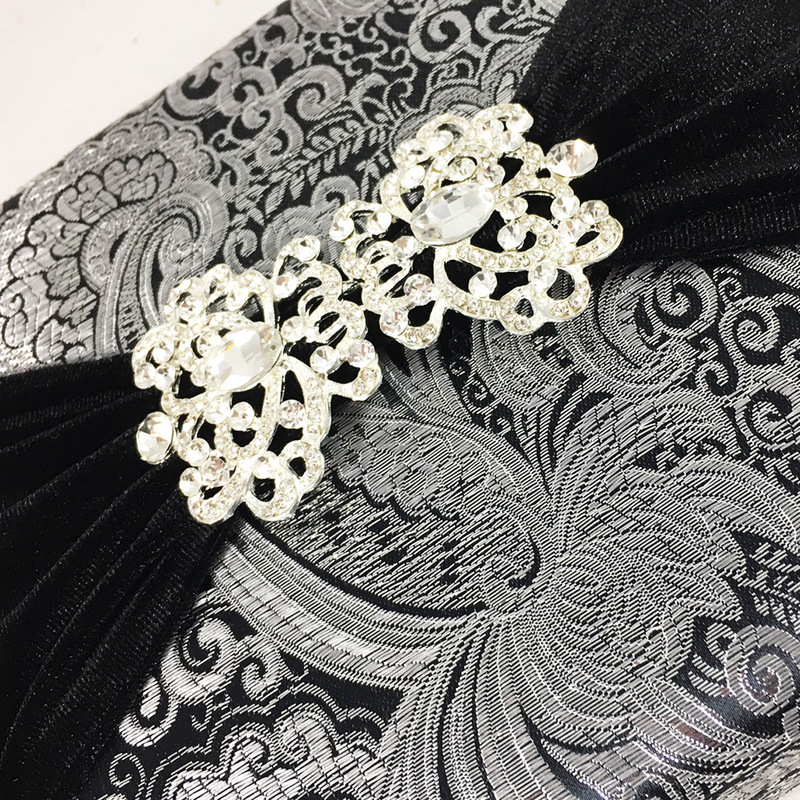 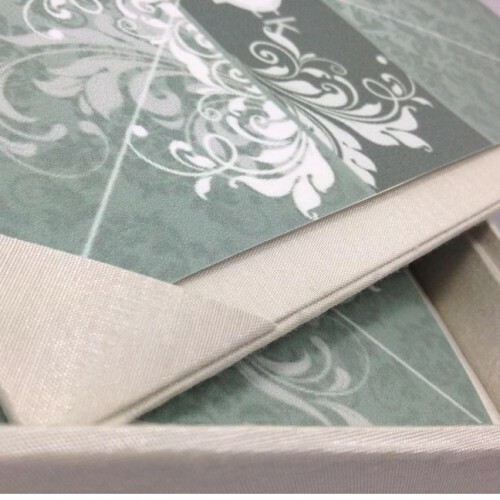 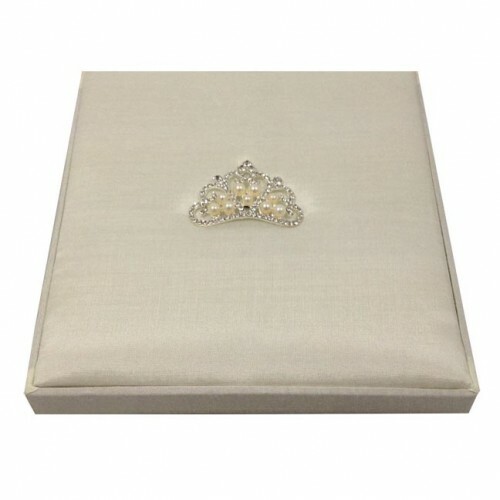 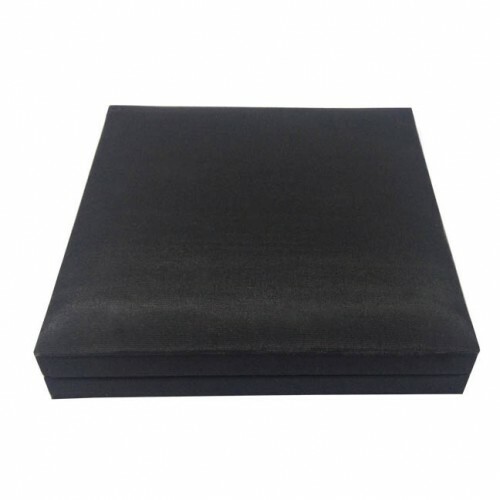 Special premium quality boxed wedding invitation designed with brocade silk, embellished with extraordinary silver plated rhinestone brooch design. 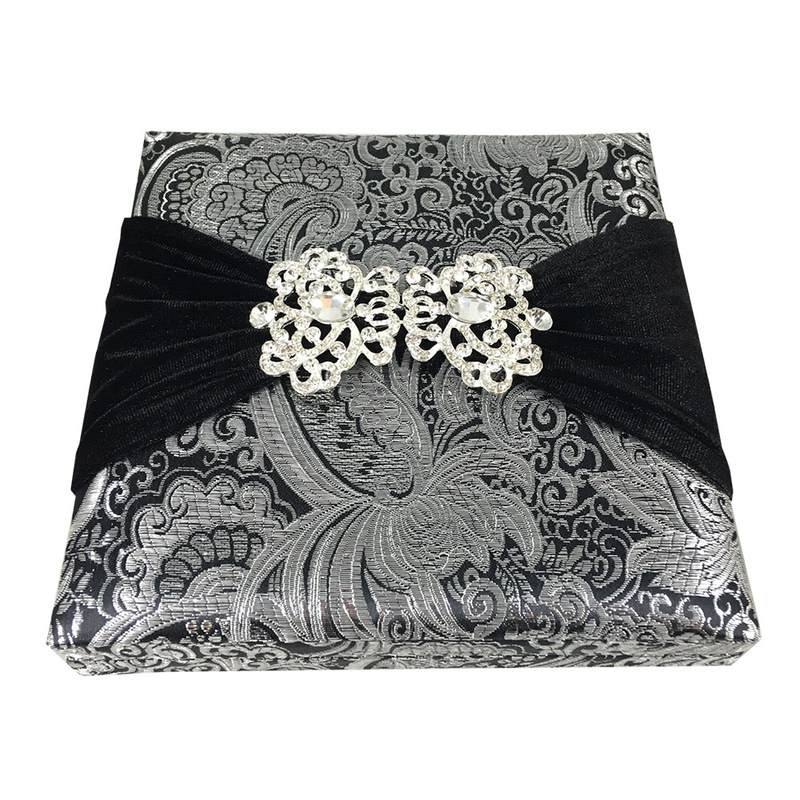 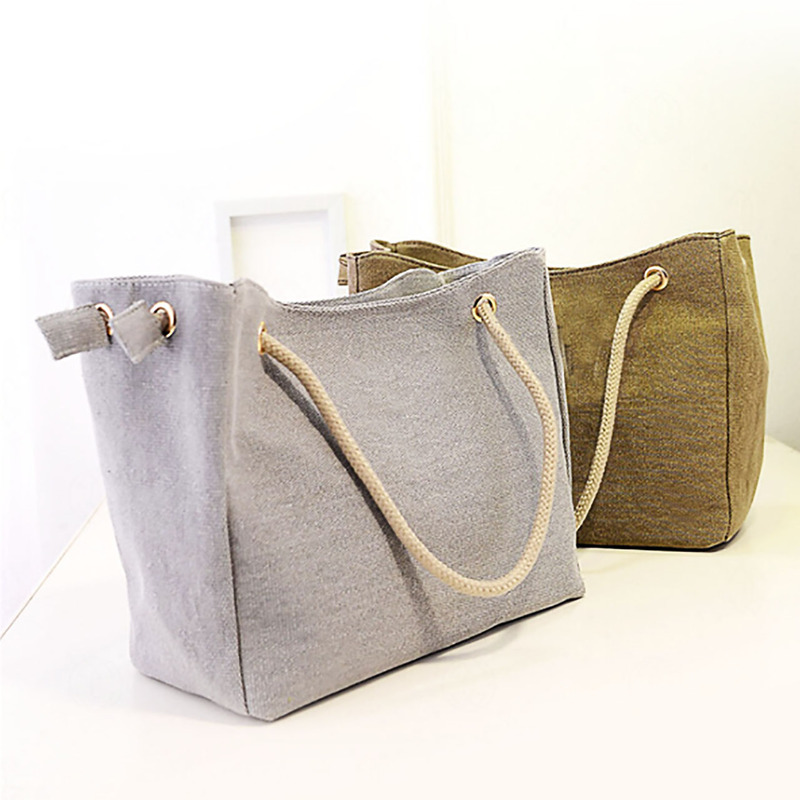 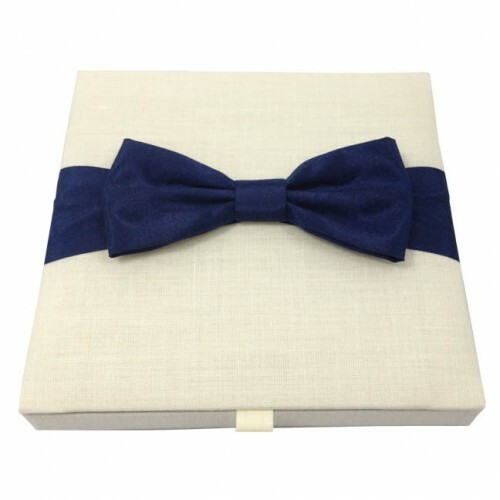 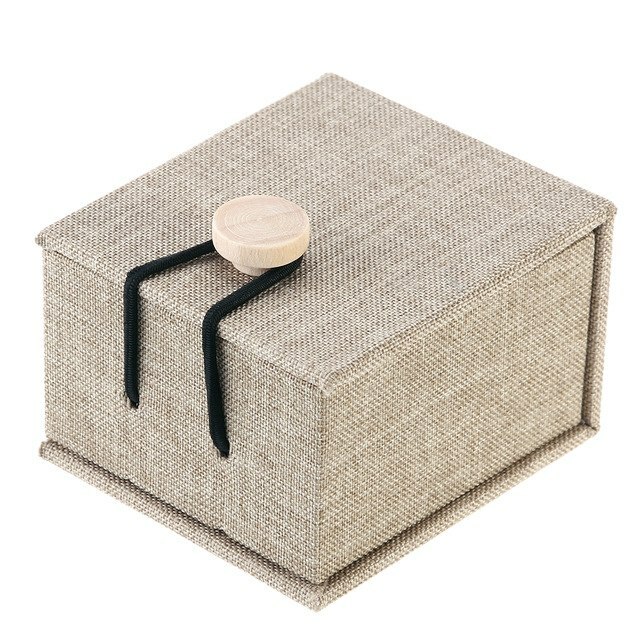 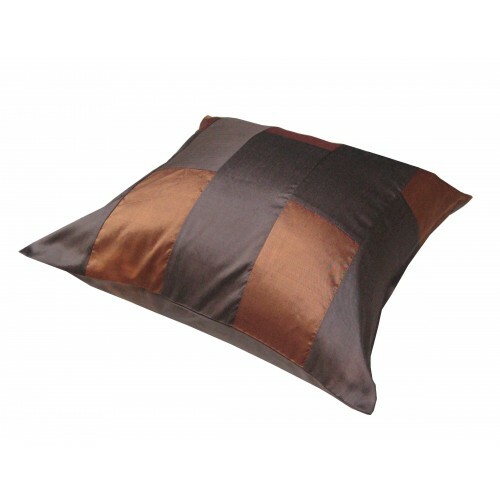 Padded interior with ribbon holder. 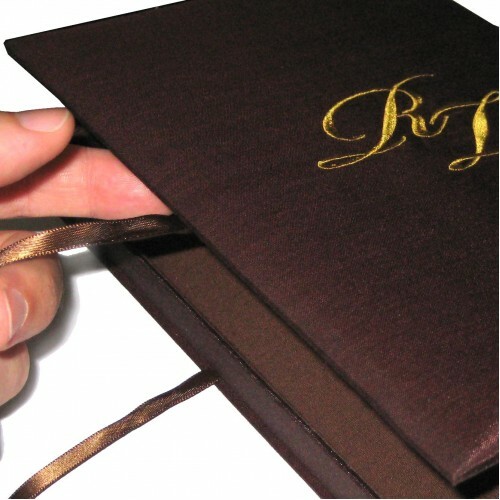 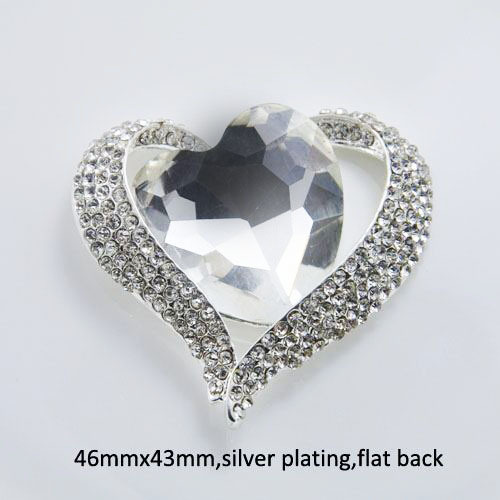 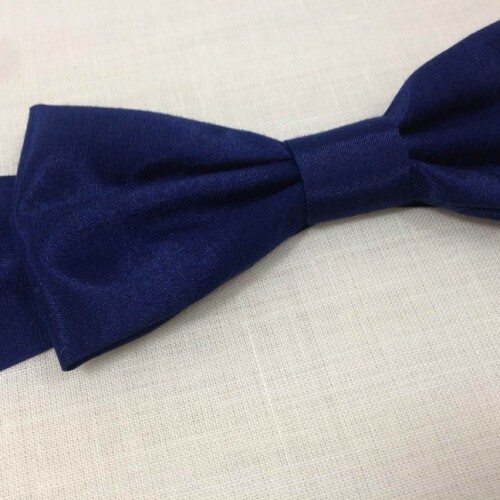 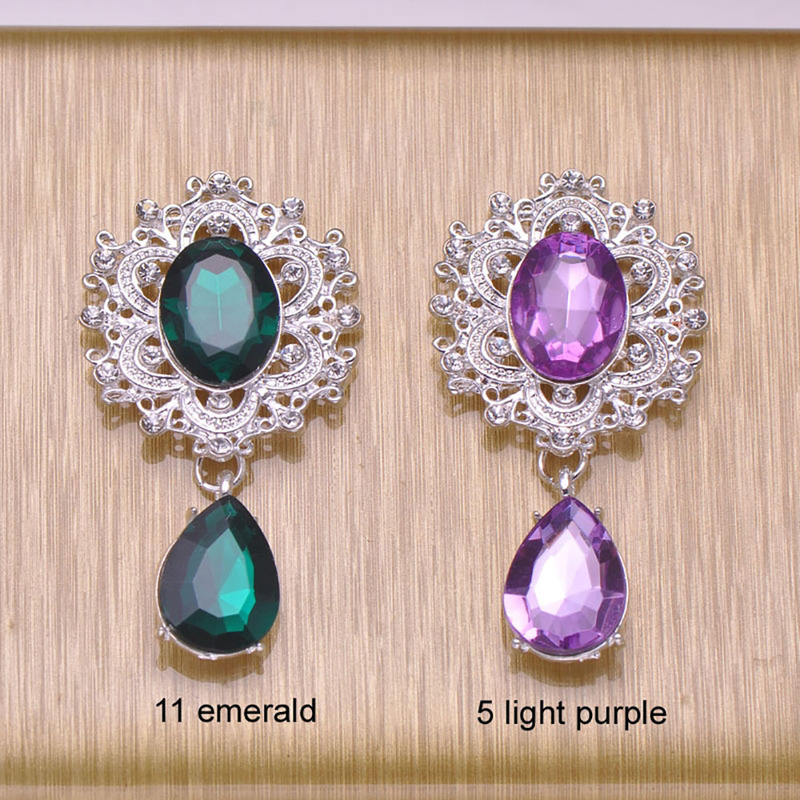 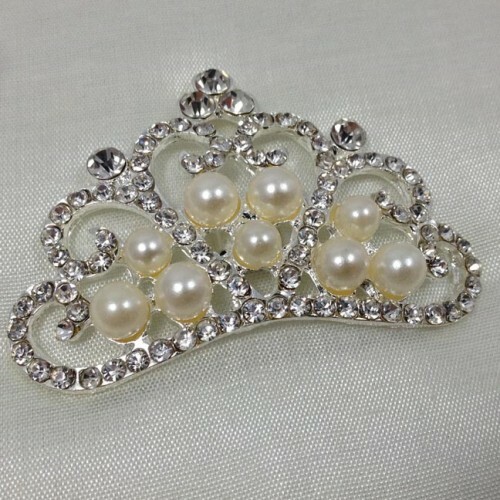 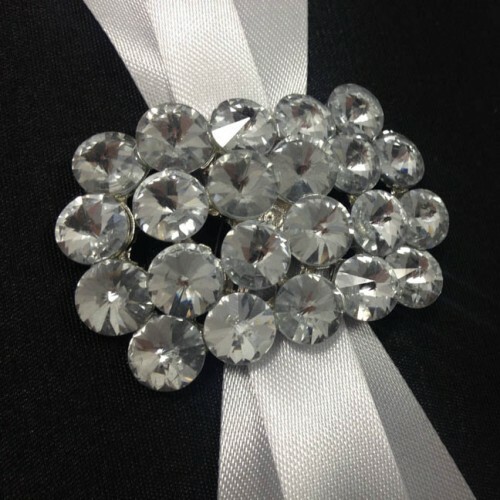 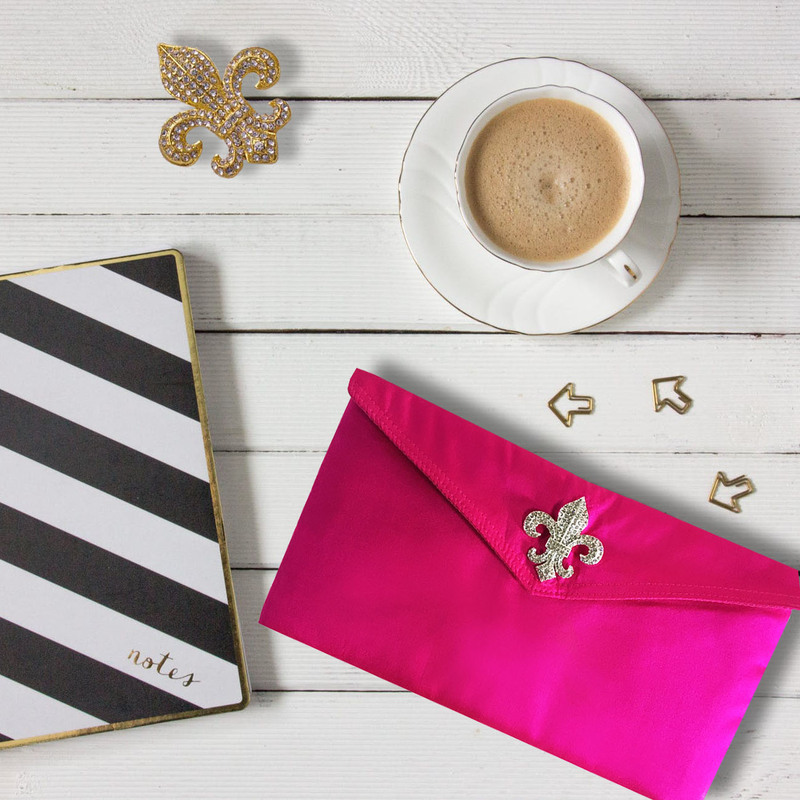 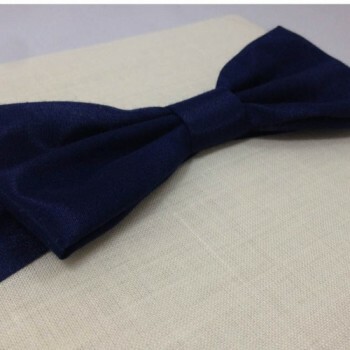 Bespoke arrangements of the interior, change of brooch or color possible upon request.